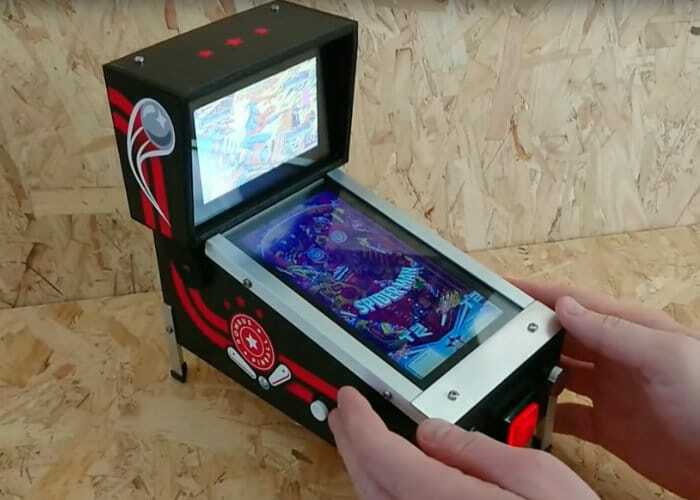 If like me you enjoy a game of pinball, you are sure to be interested in this awesome Rombus Pinball emulation station created by developer and maker Matt Brailsford aka Circuitbeard. 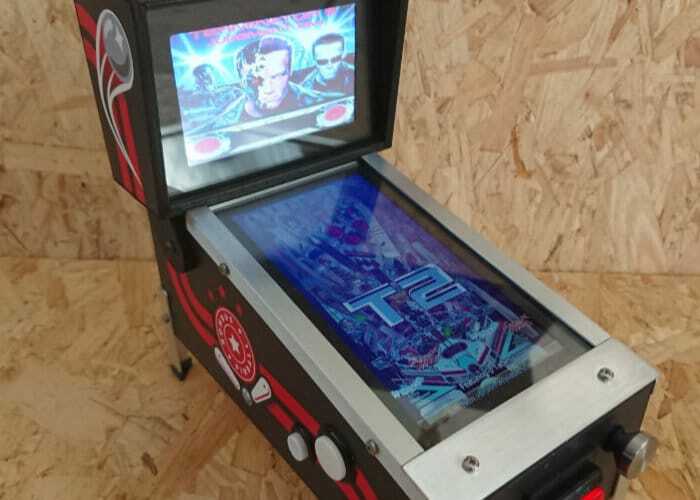 Check out the video below to learn more about the project and build which created a mini pinball machine with a Lattepanda core running dual monitors and Visualpinball and Pinballx ui. For more details on the full build as well as full instructions and a list of all the components and development boards you will require jump over to the Circuit Beard website by following the link below. Don’t forget to check out the other awesome projects by Matt.